Do you have an Android smartphone or tablet? 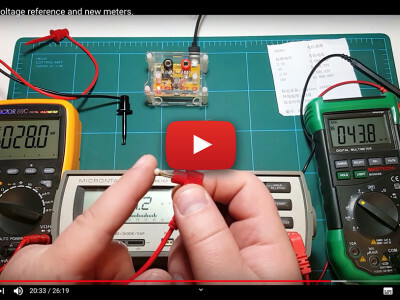 Would you like to use it to control your espresso machine, your toaster or to improve your animated Christmas decorations? Do you have an idea for a cool game or some other useful app? If you answered yes to these questions then you may have to do some Android application programming. 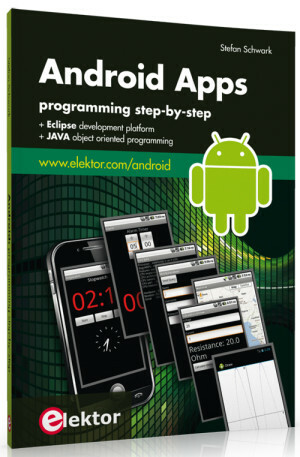 For those who do not know where to start we have the solution: our brand new Android Apps programming book. This book takes you step by step through the Android system and shows you how to go about creating your own apps. 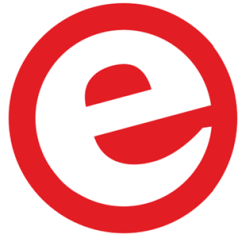 Elektor magazine members take advantage of £5 discount and free shipping. Be smart. 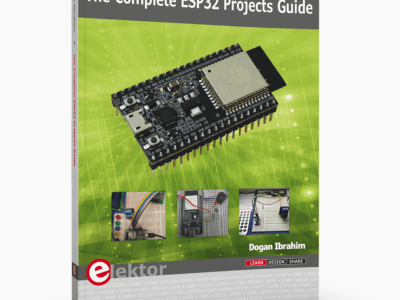 Order this book along with other Elektor products and get free shipping on the whole order!